Tracy Hain built an impressive foundation for her successful full service residential and commercial interior design practice in London, England. 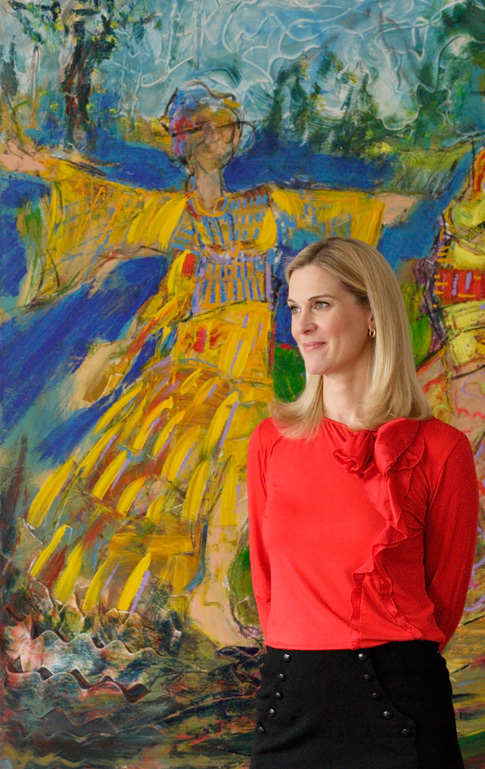 As an hotelier in Austria, a private banker in Switzerland, and a textile conservator in Canada and the United States, Tracy has focused on determining what an exacting client is looking for and then meeting their expectations. Tracy graduated in Business in the United States followed by Environmental Design at the acclaimed Ontario College of Art & Design in Toronto. Tracy has established an enviable reputation for finding creative and practical solutions that are sensitive to her clients’ needs, large or small. She is committed to excellence through consistent attention to every detail and believes that everyone can find visual expression of their own lifestyle in a way that is practical, economical and aesthetic. Each completed project represents the unique balance between a client’s vision, lifestyle and needs, and the practical challenges of space, economics and time.